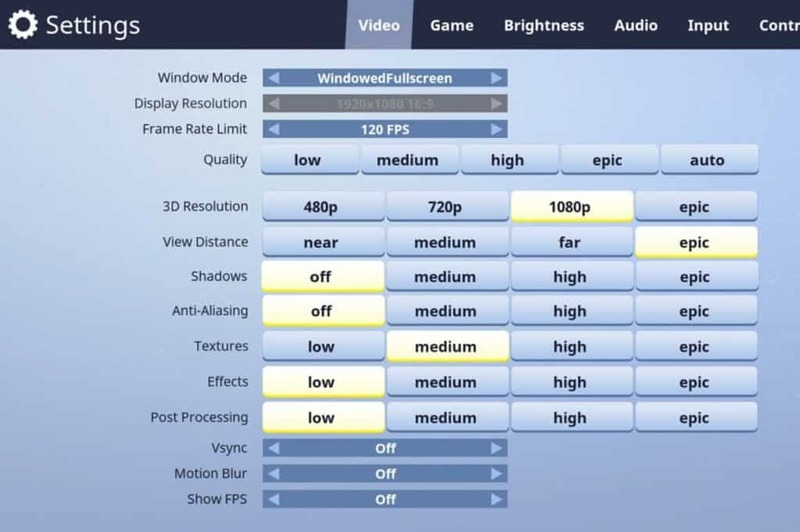 Dakotaz Fortnite Settings – Dakotaz is really popular gamer. He was pretty popular than Ninja or Myth last year. Dakotaz might not be a very familiar gamer name or the name that you heard because Dakotaz is kind of a veteran gamer who was super popular but now the youngsters have taken up such as Ninja, Myth of Tfue who is just 20 years old as the time we are writing this article. 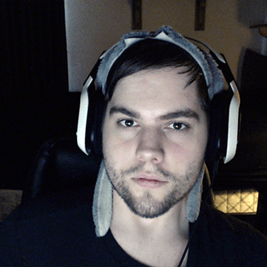 Dakotaz aka Brett Hoffman is a 31-Year-old gamer who streams live on Twitch and uploads gaming clips on Youtube. He is from the United States of America. He is part of TSM (Team SoloMid). Dakotaz actually gained fame from PUBG (Playerunknown’s Battlegrounds). 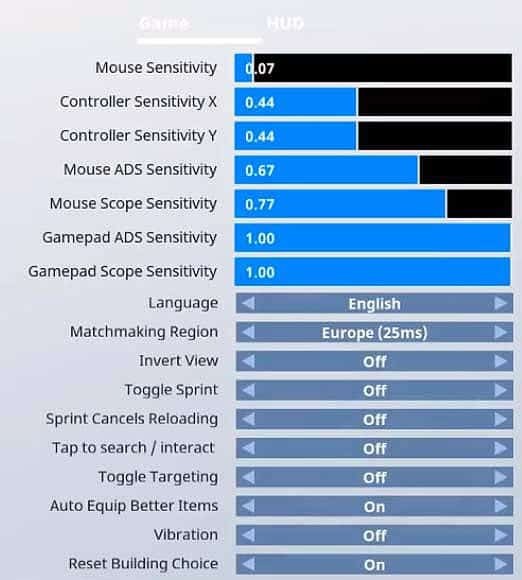 Let’s come to the topic of this article which Dakotaz Fortnite Settings such as Dakotaz’s Mouse Sensitivity or Keybind which he uses to play fortnite so well and get Victory Royale all the time. So we did our research and came up with the best and accurate Dakotaz Fortnite Settings, Configuration and Gears that he uses to play and stream Fortnite. This is the monitor that Dakotaz uses to play to play Fortnite. This is from the Asus’s need range of gaming peripherals called “Republic of Gamers” or “ROG”. 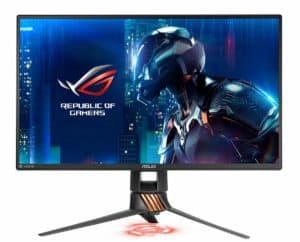 This gaming monitor is quite unique because of the Incredibly Fast 240Hz Refresh Rate. What I love above this monitor is the Aesthetic and futuristic design. I mean it is perfect for a gamer who looks aesthetic. This monitor comes with crazy modern feel design which will definitely empower your gaming securities. We really love and appreciate Asus for the built-in lighting effects on its stand to add ambiance to your gaming set up. This Asus monitor is perfect for long duration gamers such as who play gaming marathon on weekends or even weekdays. Why I mention this is because of the adjustable stand so you can adjust to your own requirements. It has a really cool smart air vent system behind the monitor which helps in proper heat air release due to long duration gaming. This is the mouse that Dakotaz use to play Fortnite. This is the beast! A lot of professional gamers are currently using this mouse to play Fortnite and PUBG. This is literally the best mouse you could get to take your game to the next level, Period! One of the unique features that take this mouse to the next level is the amount of customization that you get to do with it. It comes with surface tune calibration which helps you to achieve maximum accuracy, precision, and responsiveness with an optical sensor you can easily tune to work better on specific surfaces, including your gaming mouse pad of choice. It has 11 programmable buttons to customize the keys for your usages. Not to forget about the unique Dual-Mode Scroll Wheel in this mouse. Ninja also uses this mouse to play fortnite. Logitech G Pro is the keyboard that Dakotaz uses to play Fortnite. This keyboard is built with 16.8 Million RGB Backlit Keys. That’s a crazy number that we are talking about. Just image the customization that can be done, unlike any other keyboards. I really like this keyboard because it is too simple and minimal. If you are a minimalistic guy like me then this is the keyboard that you need to buy to play fortnite in. 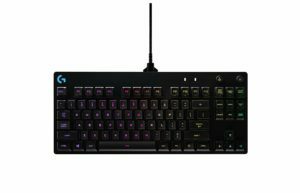 This is first Logitech G keyboard to carry the name Pro is built to the exacting standards of some of the world’s top eSports athletes. It’s engineered for extreme performance and designed to win. This keyboard has that built-in feature called LIGHTSYNC. It is a new technology which not a lot of keyboard has, Where the lights in the keyboard sync according to the music that is been playing in the speaker or headphones. The keys in this keyboard are super responsive and feel very light, light as a feather. 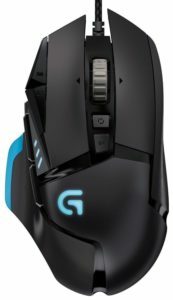 Logitech G933 is the headphones that dakotaz uses to play fortnite and stream in twitch. 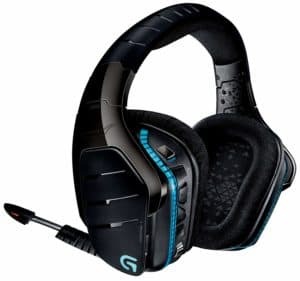 This headphone is part of the set which consists of the above mentioned Logitech G Pro Keyboard and Logitech G502 keyboard. This headphone comes in two colors which are in both White and Black. This is a Wireless 7.1 Surround Sound Gaming Headset. It has a built-in functionality to amplify the sounds that it receives during playing the game. This headset also has the LIGHTSYNC feature that is present in the Logitech G Pro Keyboard. What LIGHTSYNC does is it display lights according to the sounds where they been released in the headset. How cool is that?. This is the conclusion on the Dakotaz Fortnite Settings article. We have explained to each and every aspect of it in this article and hope it is helpful to all of you. We have written about Dakotaz Fortnite Configuration, Dakotaz Fortnite Gears, Dakotaz Mouse Sensitivity, Dakotaz Keybinds and much more. If this information was helpful then please share it with your friends and family. Thank You!